Recently i've been asked if i would be prepared​​ to talk at a few local Photographic clubs. ​I have decided to advertise the fact that i can talk to clubs around the South West region and that i'm happy to drive a maximum distance of 50 miles from Taunton although i will consider further afield but this would incur a additional fuel charge. If your Photography Club, College, Institute, or organisation are interested in one of my Landscape Photography talks and would like to know more about costs and agenda please feel free to contact myself via my details which can be found on my CONTACT page. 22nd January 2019. 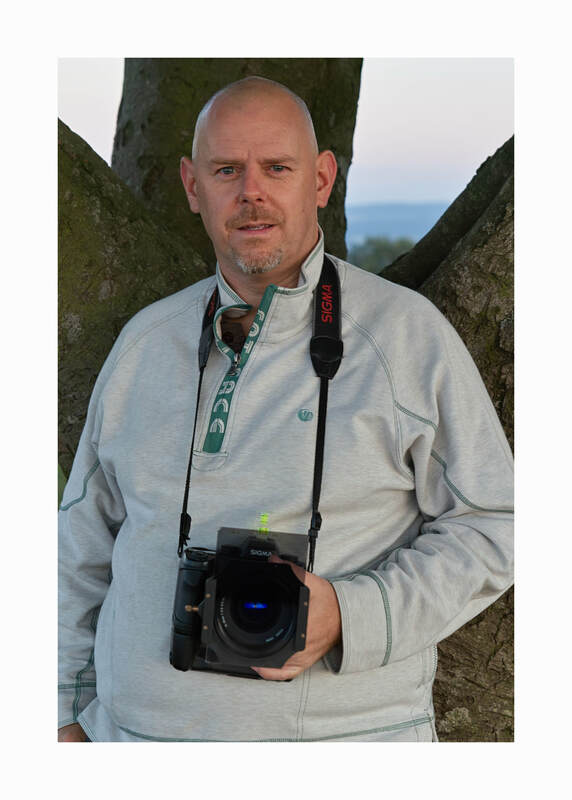 Dulverton Camera Club. 18th February 2019. Phoenix Group of Photographers Taunton. 20th February 2019. Wellington Camera Club. 28th October 2019. Taunton Camera Club.